The Deep Tidy Store offers ideal storage for a range of larger items used in the classroom or office. 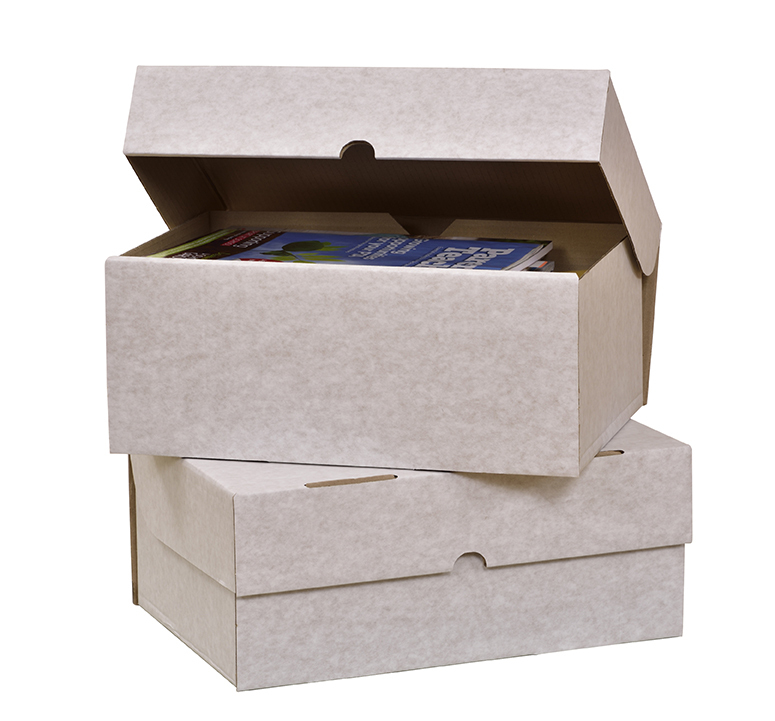 Manufactured from strong corrugated fibreboard with a hinged lid design these storage boxes are easy to use and stack. The Deep Tidy Store is designed to provide an economic solution to storage problems. 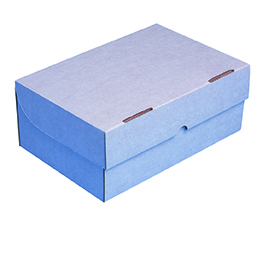 They are supplied flat packed for efficient storage and are simple to assemble. H165 x W395 x D280mm.